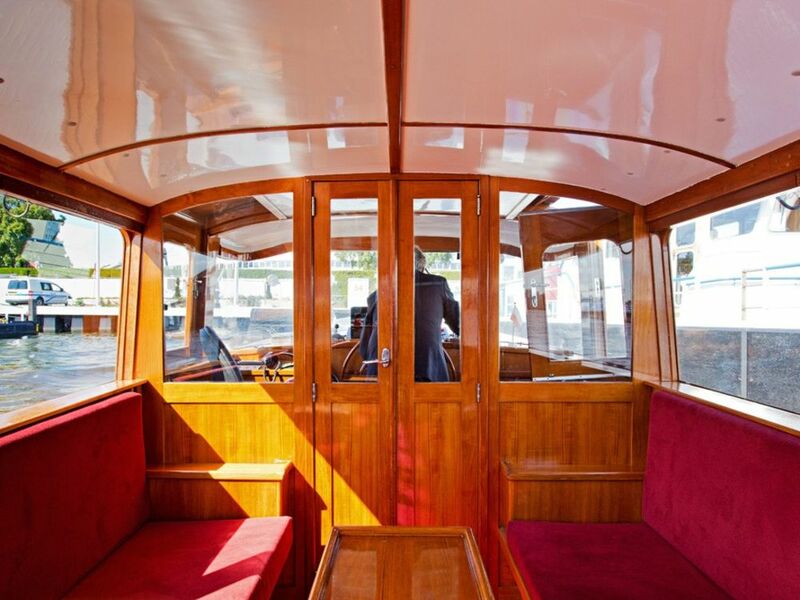 A beautiful classic saloon boat. 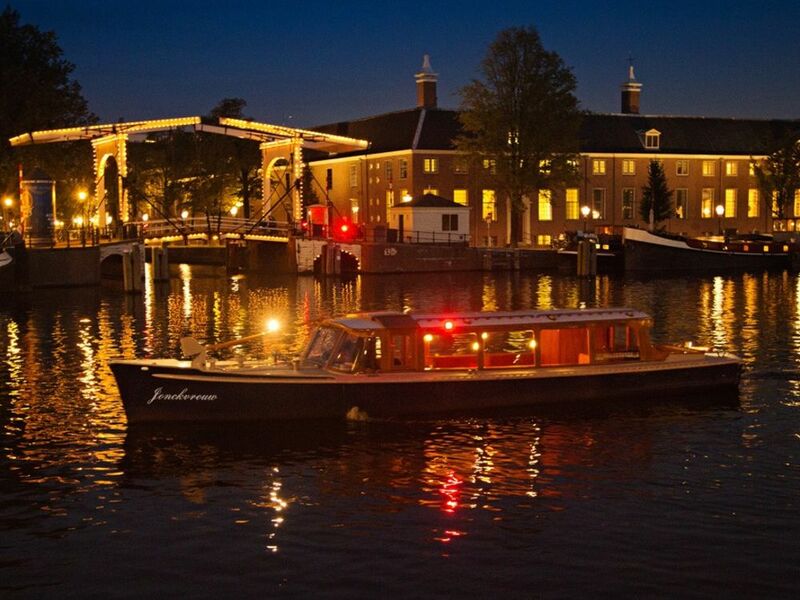 Executive boat built for the Mayor of Amsterdam in 1927. 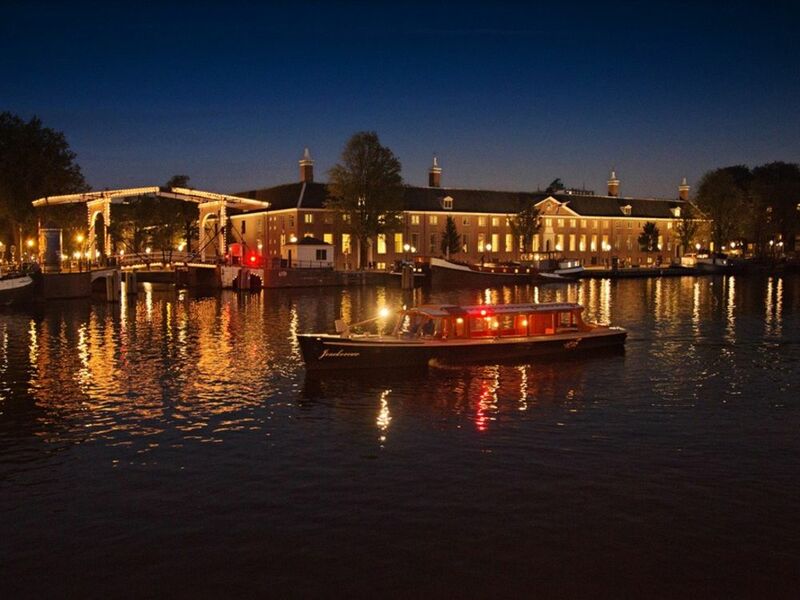 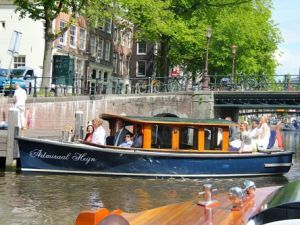 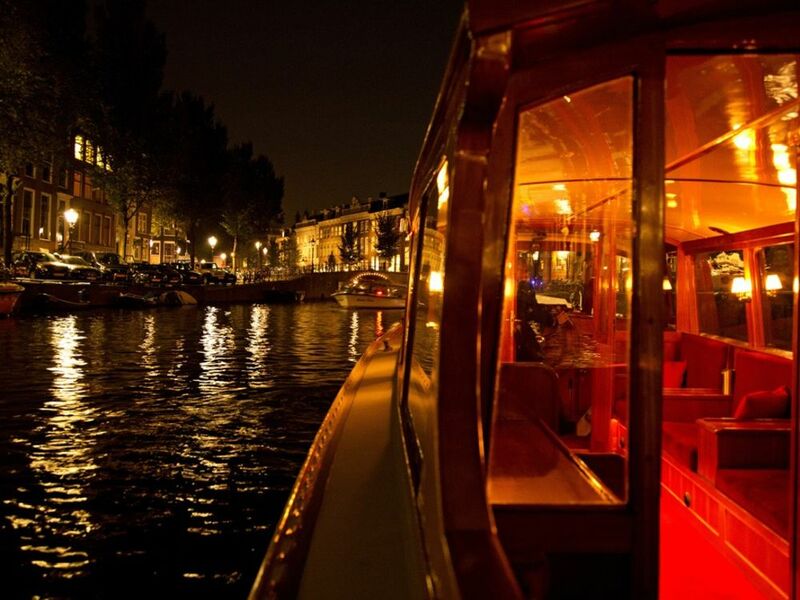 Many VIP's have taken this boat for a cruise down the lovely canals of Amsterdam. 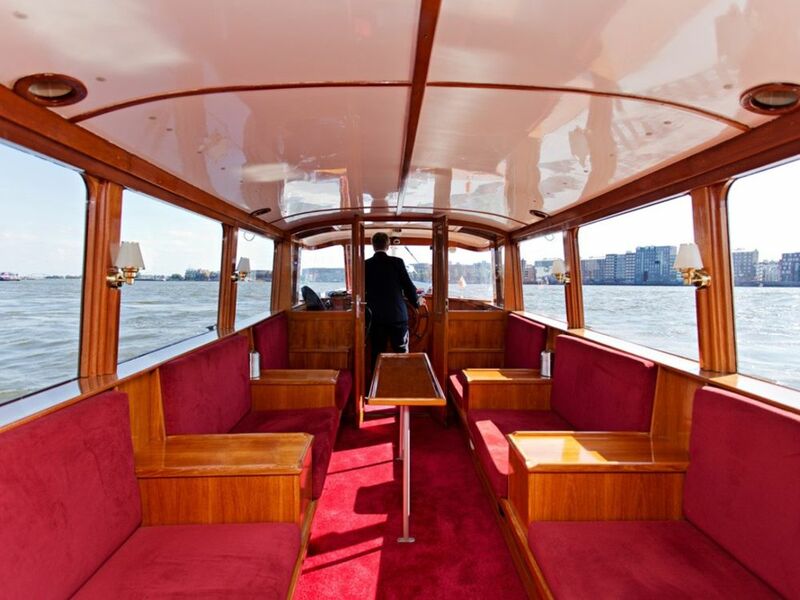 Now you have the opportunity to follow the footsteps of many celebrities such as Queen Wilhelmina. 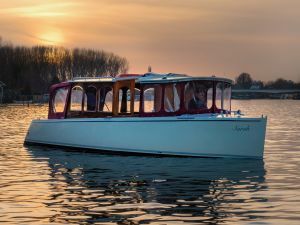 De Jonckvrouw has a classic but still modern appearance; chique but stylish and it is suitable for a maximum of 12 people. 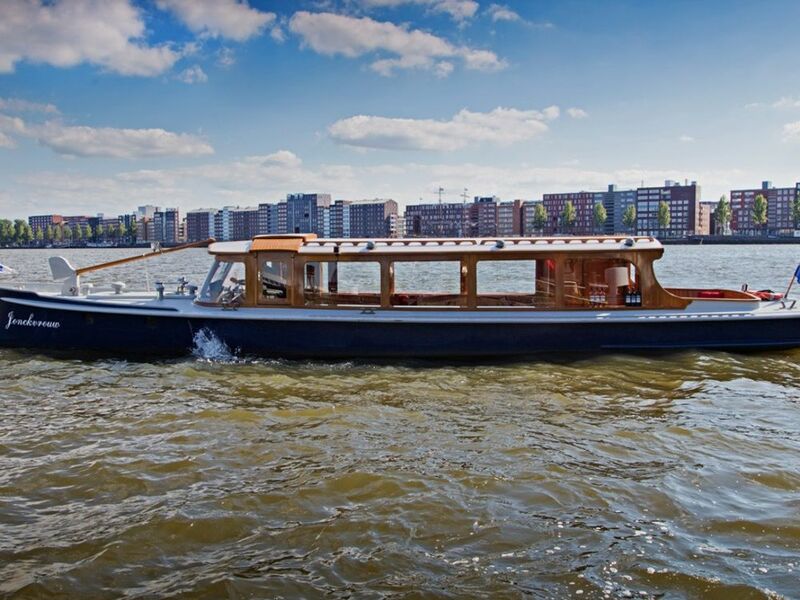 This boat has an engine that is electronically powered and makes no noise whatsoever. 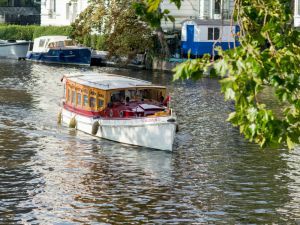 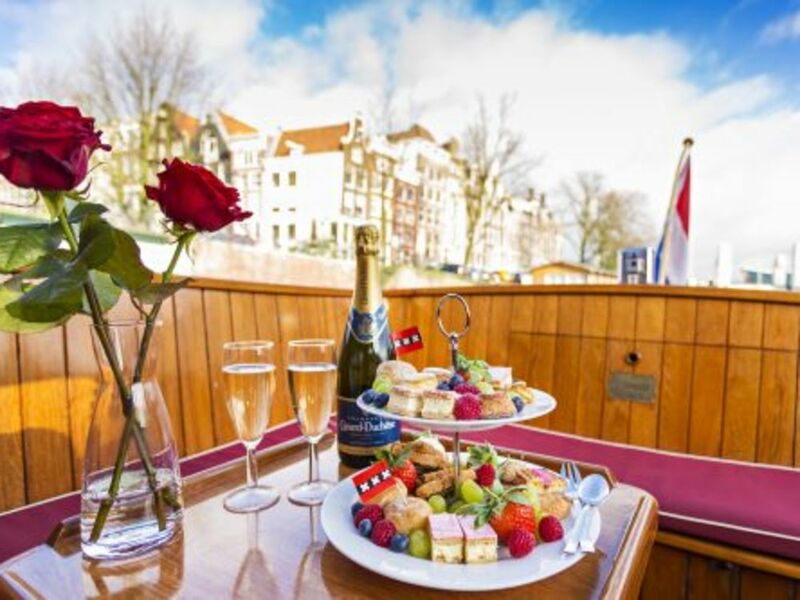 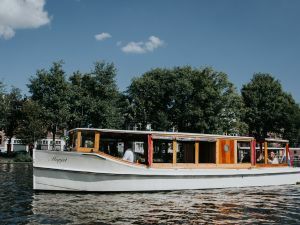 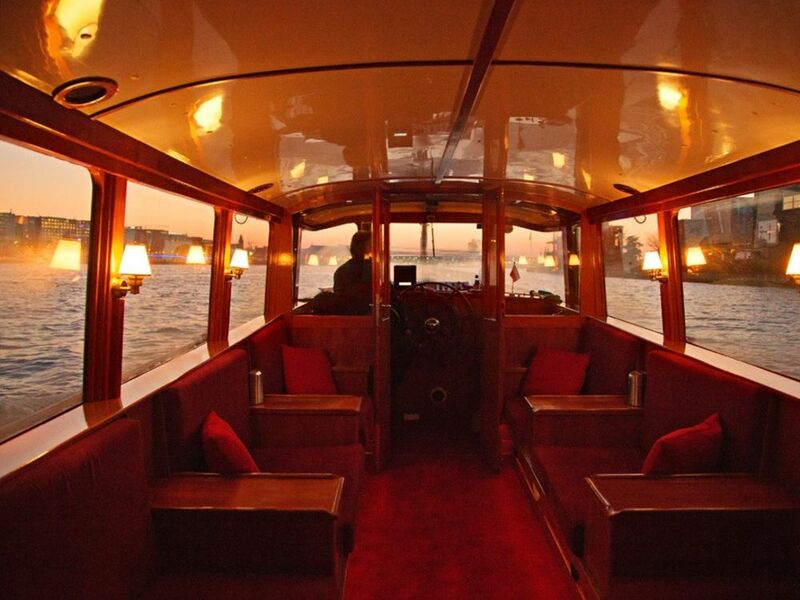 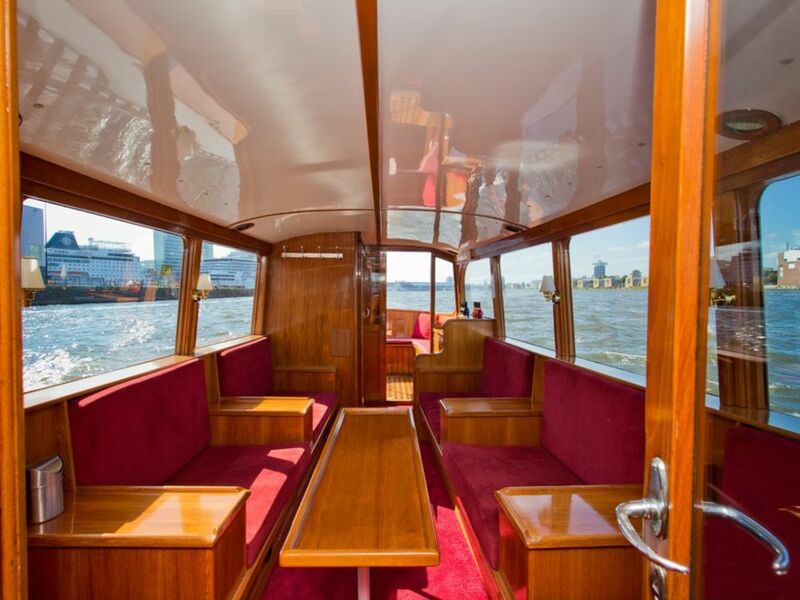 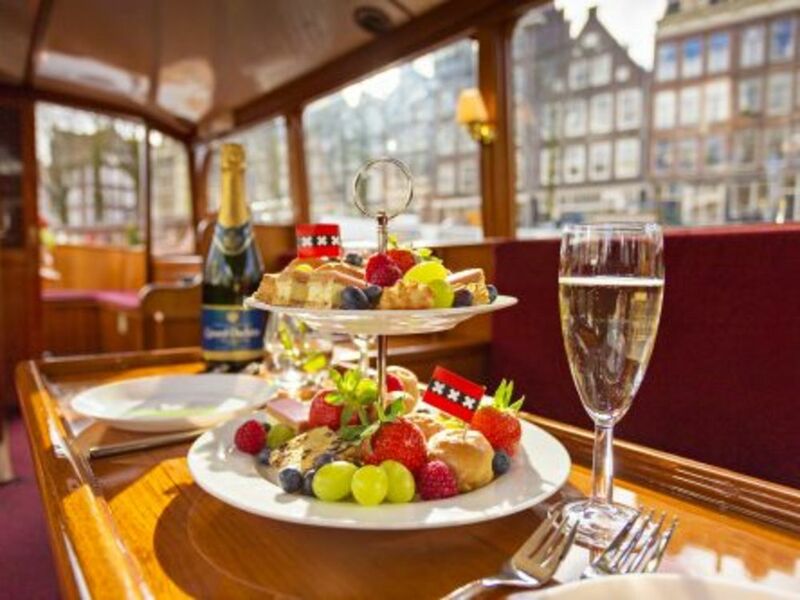 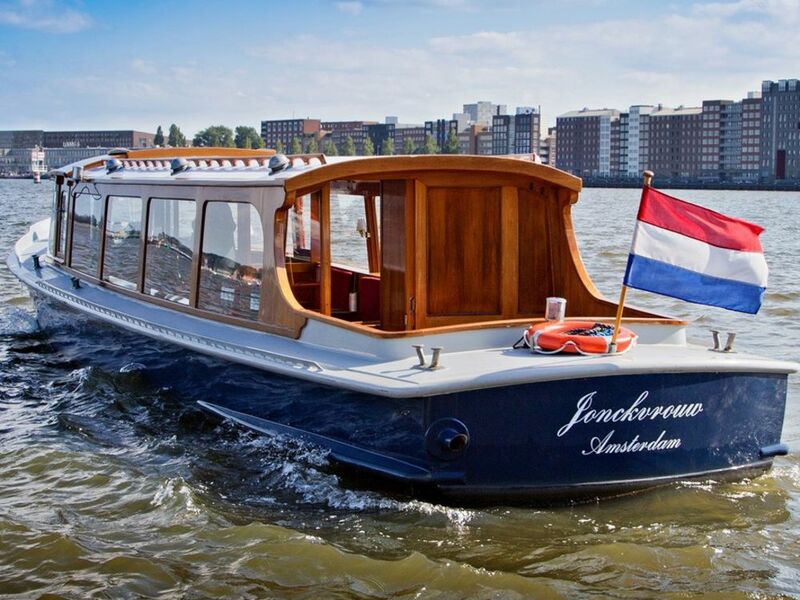 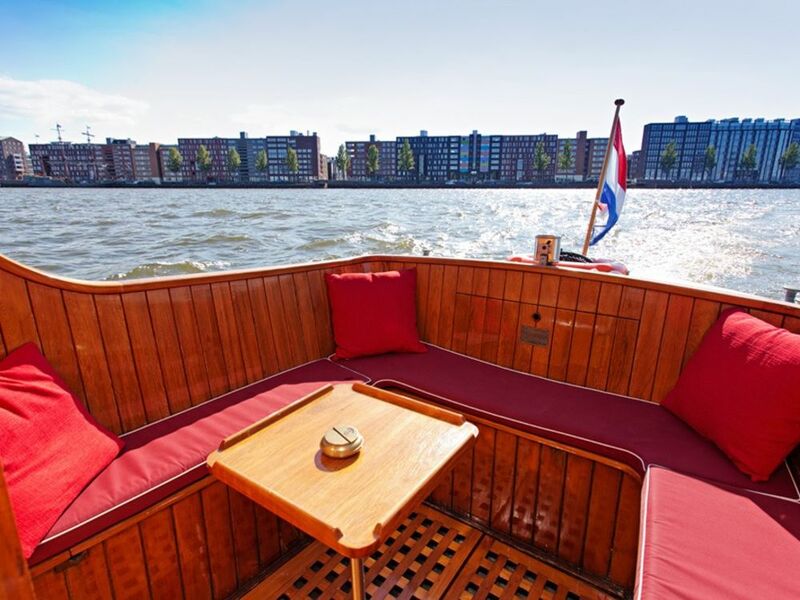 Classic canal boat Jonkvrouw is fully equipped and a perfect option when looking for a meeting location.